In this comprehensive online course lead by Bliss Baby Yoga Director and senior teacher trainer, Ana Davis, you’ll learn the basics in practising and teaching Restorative Yoga postures and sequences. Join Ana Davis and her team of specialty presenters to learn how to safely and expertly teach yoga to expectant and new mothers, including 'mums n bubs' yoga. A comprehensive course offering a balance between theory and prac-based learning. Join popular Facilitators Rosie Matheson and Ana Davis to learn the fundamentals for using yoga to support a woman on her journey to conception. A comprehensive course offering a balance between theory and prac-based learning. 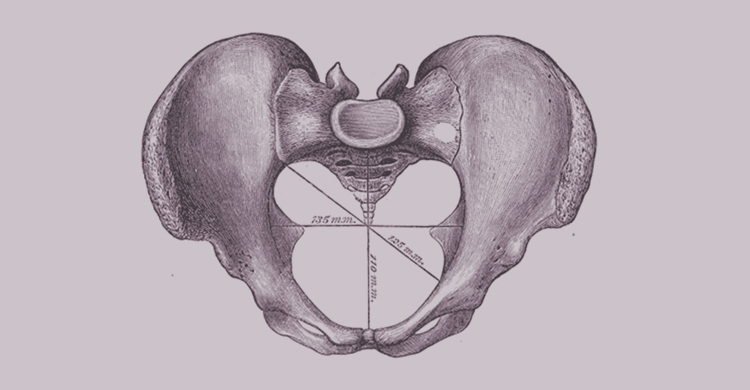 This Online Extension Module taught by experienced physiotherapist and yoga teacher Lisa Fitzpatrick provides the important know-how to work safely and with integrity with your pelvic floor for maximum health and vitality as a woman—no matter your age or stage. Informative online lectures and detailed notes by a Physiotherapist and Yoga Therapist, offering extended learning on applied anatomy and physiology for your pregnant and postpartum students. A must-have professional development module for prenatal and postnatal yoga teachers. 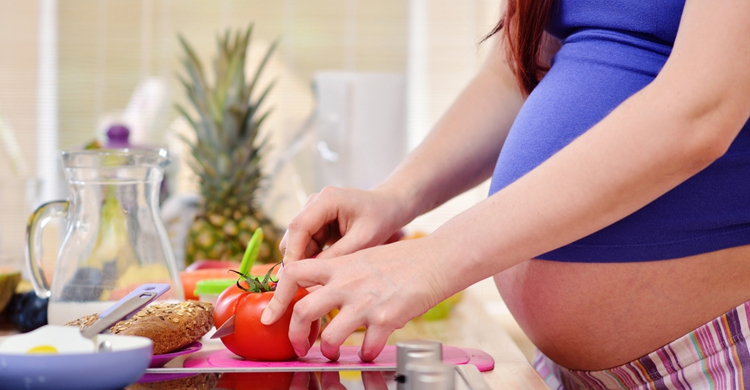 Informative online lectures and detailed notes by a Nutritionist and Ayurvedic Practitioner, offering extended learning on Ayurveda and Nutrition for preconception, pregnancy and postpartum. 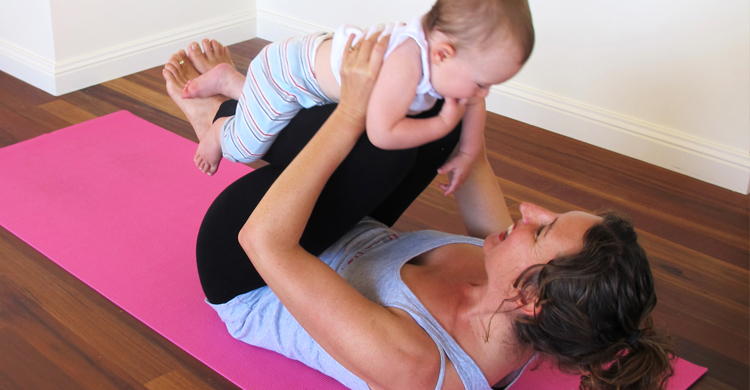 A must-have professional development module for prenatal and postnatal yoga teachers. Join Ana Davis and her team of specialty presenters to learn how to safely and expertly teach yoga for women during pregnancy. A comprehensive course offering a balance between theory and prac-based learning. Join Ana Davis and specialty presenters to learn how to safely and expertly teach yoga to new mothers, including 'mums n bubs' yoga. A comprehensive course offering a balance between theory and prac-based learning.